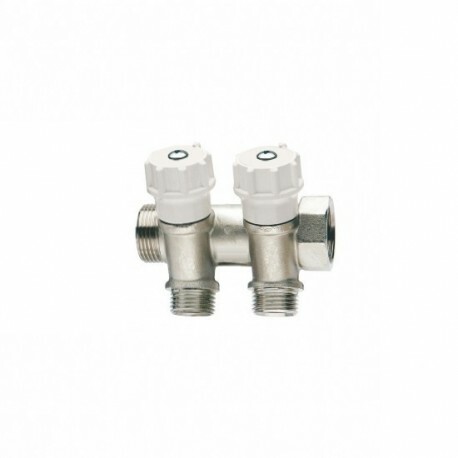 suitable for fittings for copper, PEX, polybutylene or multilayer piping. Body in forged, nickel-plated brass. Maximum working temperature: 110 °C. The male thread “G” is equipped with a conical seat and inner diameter mm.16.